Dubai, January 14 2019 – P Zero World reaches its third continent: after Los Angeles, Munich and Monte-Carlo, the latest flagship store has opened in Dubai. This bespoke symbol of Pirelli’s retail strategy – and its leading position in the market – now makes its mark in a key territory that links the Middle East with the rest of the world. A parade of more than 60 supercars belonging to fans and local collectors celebrated the opening of the new store, having first paraded through the city, while the following day more than 200 cars took to the track at Yas Marina in Abu Dhabi for the P Zero Experience: Pirelli’s own brand of track day. 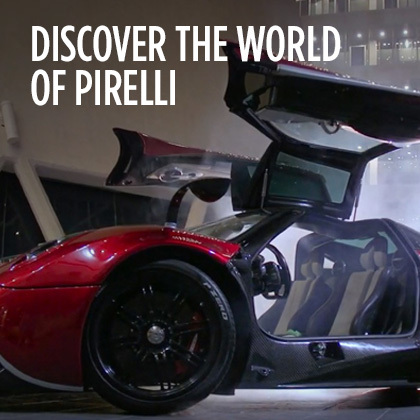 The P Zero World concept has often been summarised as a ‘boutique for tyres’: in other words, a shop where customers can find Pirelli’s most exclusive products alongside services dedicated to the exotic worlds of luxury and sports cars. 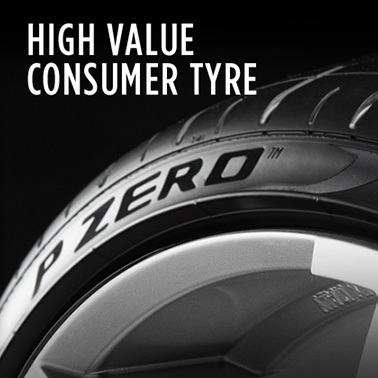 The P Zero World boutiques are the only places where the entire range of Pirelli tyres is available, such as the P Zero Trofeo R – the road-homologated tyre with the highest performance levels of the entire range – or the Pirelli Collezione for collectors’ cars: designed to combine classic looks with modern performance. Naturally, the entire range of Pirelli products is available to customers, including motorbike tyres and Velo tyres, as well as Pirelli Design accessories. The exclusive services available to customers of the new P Zero World in Dubai include car valeting and courtesy cars. 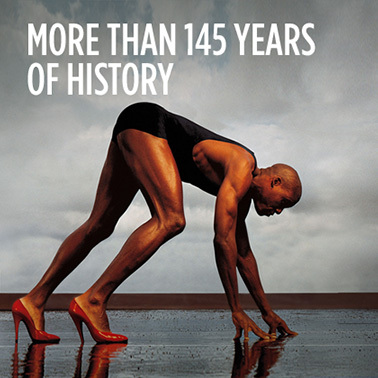 But not only that: P Zero World allows people to immerse themselves in the world of Pirelli, from the images symbolising the world’s most famous calendar, to the multi-coloured display of F1 tyres. This underlines Pirelli’s strategy that is focussed on premium and prestige products: an area of the market that shows constant growth, where the Italian firm has been able to gain a solid leadership recognised by both customers and carmakers. 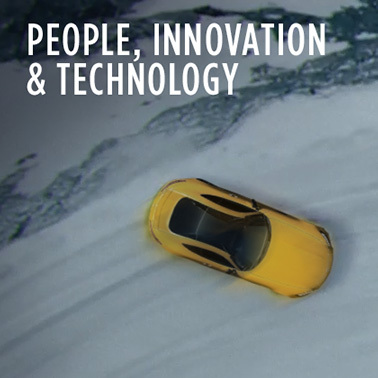 In numbers, this means that Pirelli supplies more than half the world’s prestige cars with original equipment. 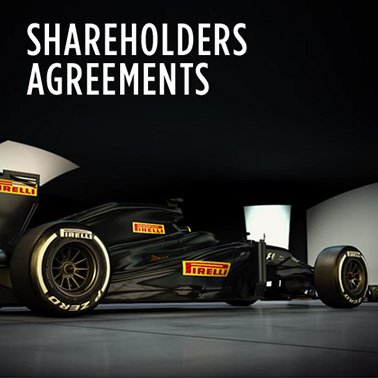 So more than one out of every two supercars leaves the factory on Pirelli tyres, while the Italian firm has also taken 20% of the premium market, confirming its leadership of the entire high value sector. Proof of this overriding passion can even be seen in Dubai’s police force, which boasts a supercar fleet that any car collector would be proud of: including a Lamborghini Aventador, Ferrari FF, Bentley Continental GT, McLaren 12C and Audi R8. Some of these police cars took part in the parade of 60 supercars that marked the opening of Dubai’s P Zero World. W Motors, the first Arab hypercar company, is also active in Dubai, with a Pirelli-equipped Fenyr SuperSport a highlight of the opening of P Zero World. The CEO of W Motors, Ralph R. Debbas, was an honoured guest at the opening, representing a visionary and exclusive constructor shaping the future mobility in the region. An Aston Martin Zagato was additionally on display. For the famed Italian coachbuilder, Zagato, Dubai was the start of celebrations to mark its centenary, as P Zero World was opened. So it’s no surprise that in Dubai – and in the United Arab Emirates in general – this passion for sports cars goes hand in hand with clear and precise choices from motorists. When it comes to tyres, homologations and marked tyres have an important strategic importance in this market, where the tendency from supercar owners is to buy marked tyres whenever a change is needed: in other words, tyres that have been designed specifically for the cars they are fitted to. 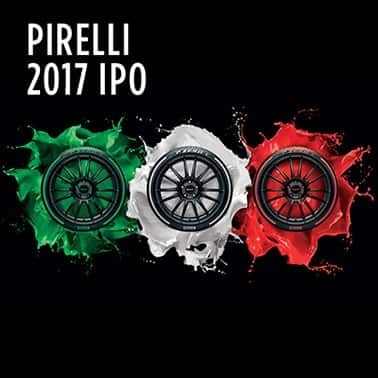 It’s a choice that is at the heart of a strategy Pirelli calls the ‘Perfect Fit’, where the Italian firm is market leader. The markings on the tyres signify that they have been specifically made for a particular model of car, with different symbols indicating different constructors. 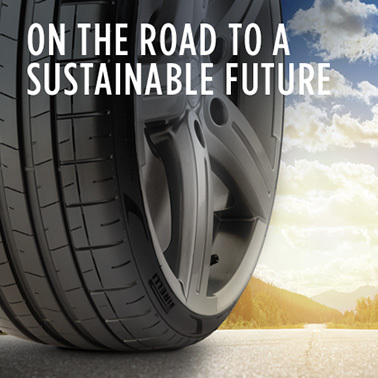 These tyres are born thanks a shared development programme between Pirelli and the carmakers in question that lasts for around 2-3 years and results in tyres that are precisely tailored to the cars they are destined for. This forms a fundamental guarantee for the owners of these cars that they will be able to obtain the maximum in terms of performance and handling, which characterise the fundamental design of the car. The P Zero World shop in Dubai is housed in a new 600-metre square building (split between the showroom and workshop) featuring 5 technicians, 2 salespeople and a receptionist. There are four ramps where tyre maintenance can be carried out, using state of the art of machinery. These include the most modern lasers to align wheels, and completely automatic tyre mounting equipment that requires no human intervention and guarantees a perfect job, thanks to technology that ensures no wheel rims are ever damaged. Furthermore, P Zero World in Dubai is equipped with one of the quickest balancing machines out there that is able to rapidly solve elusive problems, such as vibrations through the steering wheel, that traditional systems cannot identify. While they wait for work to be carried out, customers can entertain themselves with a life-size Formula 1 simulator and enjoy a real Italian coffee, courtesy of P Zero World, while the technicians look after the car. 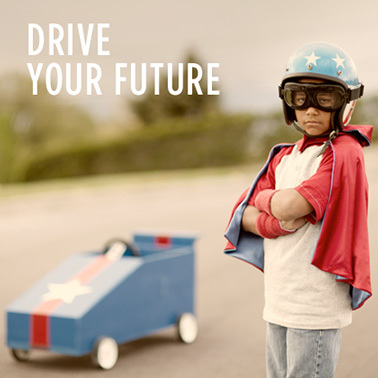 A ‘Track Expert’ is also at every customer’s disposal, ready to give advice about car set-up and tyre management, as well as specific suggestions when it comes to track driving.